We know that showing up to a new place for the first time can be intimidating, but at Pathway it’s our desire that you feel right at home from the moment you pull into the parking lot! As a first-time guest, you are important to us so we’ll be there with you every step of the way! We even have a special gift just for you! As soon as service is over, you can meet our team at Next Steps in the lobby so we can get to know you! Pathway Church is located in Farmersville, TX. Find our location by clicking here. 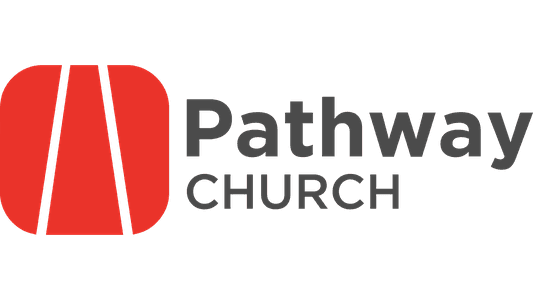 How long is a PATHWAY CHURCH service? In total, a Pathway Church service is about 70 minutes in length. Services begin with the Pathway Church worship team leading the church in music - song lyrics are projected onto the screens so you can sing along and/or engage with worship however you feel most comfortable. After the music portion of service is complete, one of our pastors will come out to share an encouraging and hope-filled message about Jesus. 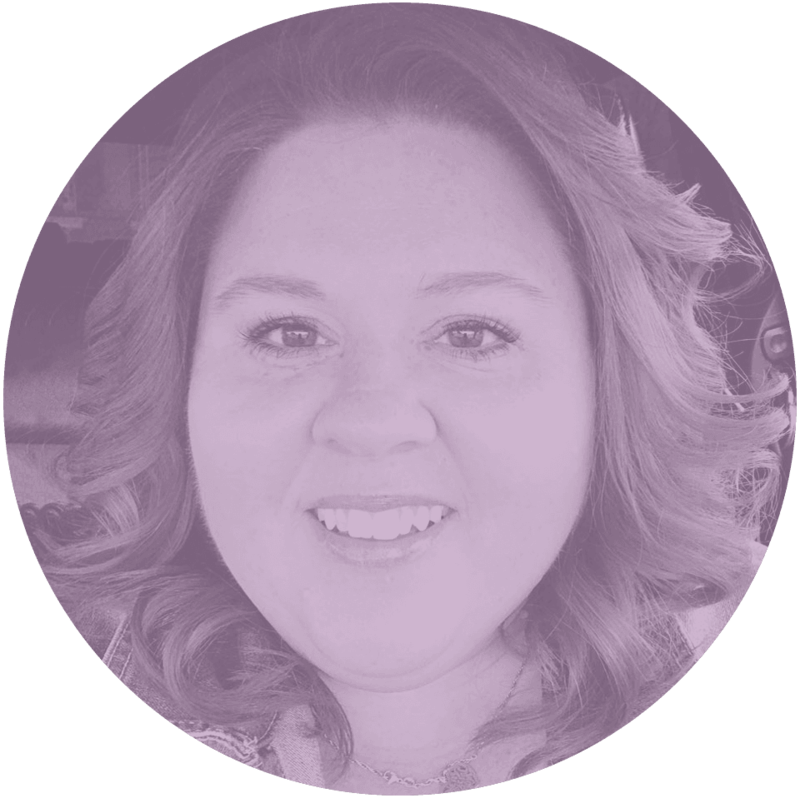 What's the culture like at PATHWAY Church? Sunday's at Pathway are exciting, casual, and relaxed. There is no dress code! Some people show up in suits, and others wear jeans and t-shirts. We want you to wear whatever makes you feel comfortable! 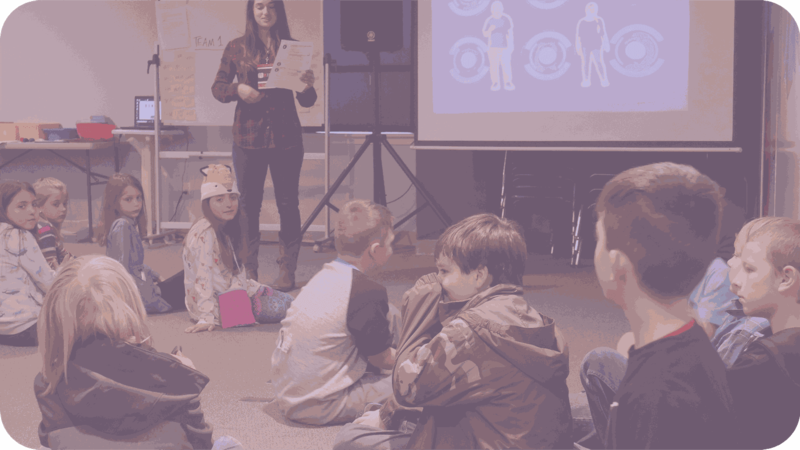 Pathway Kids is available for children birth – 5th grade. The care and growth of every child is our highest priority and our passion is to provide Fun, Faith, and Friendship in an interactive environment specially designed for your kids! Pathway Kids is available during every Sunday worship service so you can enjoy a great service knowing your child is being loved and nurtured! 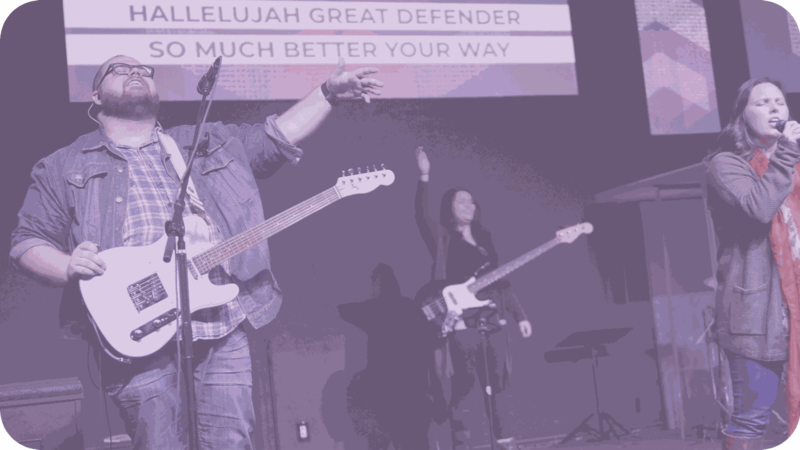 We’d love to see you at Pathway Church this weekend! If you plan to attend, or would like more information, please fill out the form below so our team knows to expect you! Find any of our Guest Services staff wearing a red badge and they can help you get your kids checked-in upstairs, show you around, and help you find great seats!